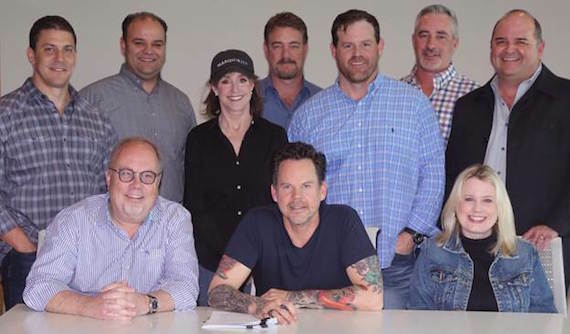 Gary Allan has re-signed with Universal Music Group Nashville, the label home for the entirety of his 20-year career. Allan will now be represented by the EMI promotion staff as part of the re-signing. 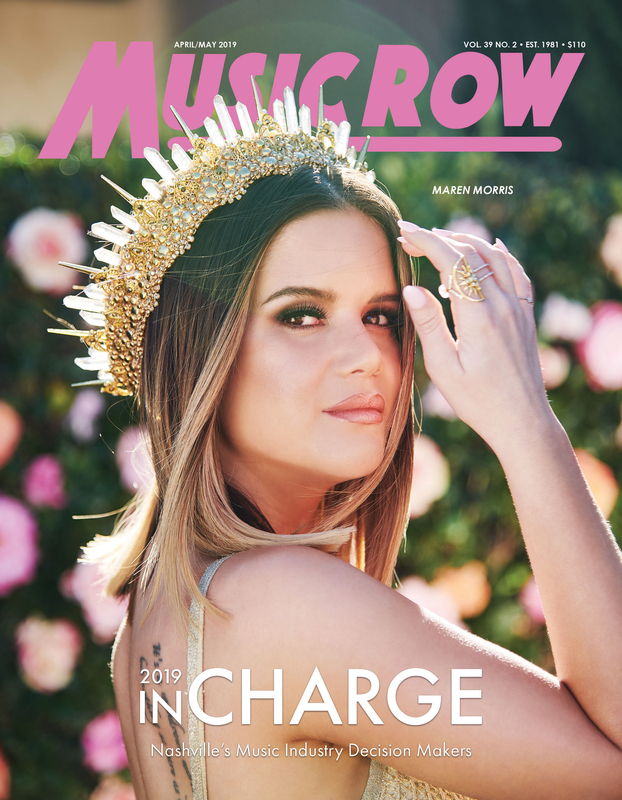 The California native released his first album, Used Heart for Sale, in 1996 on Decca Nashville (which was folded into MCA Nashville in 1999), and since then has released eight additional studio albums selling over 7 million albums total. His most recent album, 2013’s Set You Free, features the No. 1 single “Every Storm (Runs Out Of Rain),” which he co-wrote with Matt Warren and Hillary Lindsey.